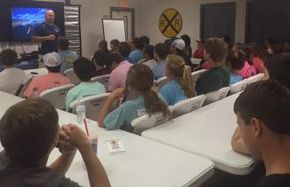 Program Information: Students are trained in a Christian environment at , by professional police officers that have experienced first hand the dangers of teenage driving. Please bring permit with you (if applicable) to the classroom and to the behind the wheel training. Registration and payment are due before or on the day of your scheduled class. The program costs $290. Please phone (803) 537-0087 or email ([email protected]) and the next available date will be given to you. Check our calendar page for future dates. 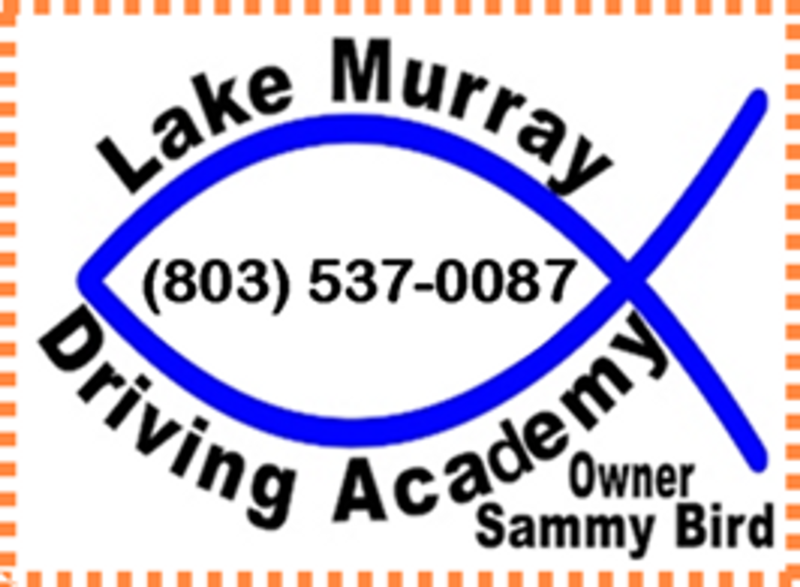 Lake Murray Driving Academy has the right to refuse to train any student who is disruptive or belligerent. Additional training may be recommended for some students, this will be in addition to the original fee, at $25.00 per hour. Students will learn how to parallel park. They can also take the driving test with us in the same car they practiced in!